AUSTRALIAS NATIONALPARKS presents the beauty of the fifth continent in HD. 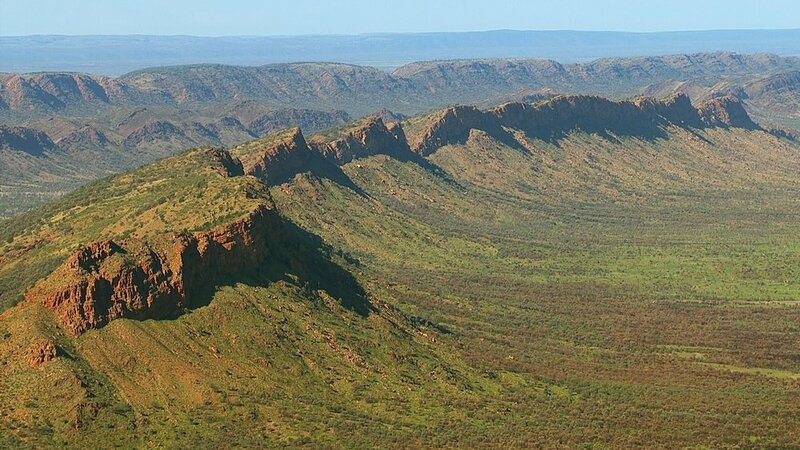 Ever since the landmass that later formed Australia started moving away from the supercontinent of Godwana 50 Million years ago, a unique flora and fauna has developed. From deserts to rainforests, from the alpine to coastal cliffs - Australia's biodiversity is exceptional. In five episodes this international coproduction showcases the jewels in the crown of Australia's Nature in protected areas where the continents originality is still preserved. Blueprint Production combines highclass nature and wildlife photography with fascinating stories of interesting people.